Next Day Air snap reaction: Whoa. Donald Faison's in a black movie! 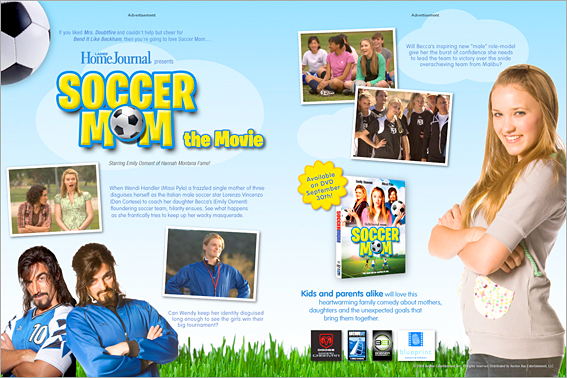 Ladies' Home Journal Presents: Soccer Movie: The Movie raises more questions then it answers. Why doesn't the mom just lobby to become the coach? Why is there a different actor playing the mom in disguise? Why is Master P in this? 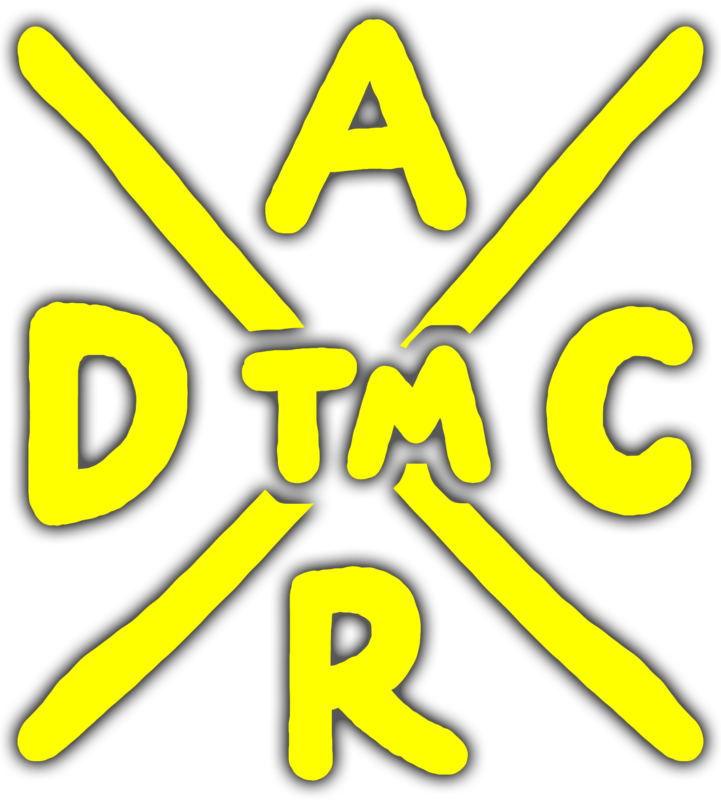 Another Hole in the Head announced its 2009 line-up. Of note: The Pig People, starring Master P and Lil' Romeo. Master P reportedly plays the lead pig person. "Make 'em say 'oink'! Na-na na-na!" Coolio's been spending most his time living in the Celebrity Big Brother UK house. His new single samples Ennio Morricone's "The Ecstasy of Gold." You can hear it on his offical web soh no you can't. It's still greeting visitors with "Gangsta's Paradise." Haha. He titled his previous album Steal Hear. It sounds like Andre 3000 pronouncing "still here." I crossed paths with Macbett (The Caribbean Macbeth) on IMDb. "Fair is foul, and foul is fair, mon!"